The Nextbase 402G is one of our favourite dash cams in the top range price bracket. 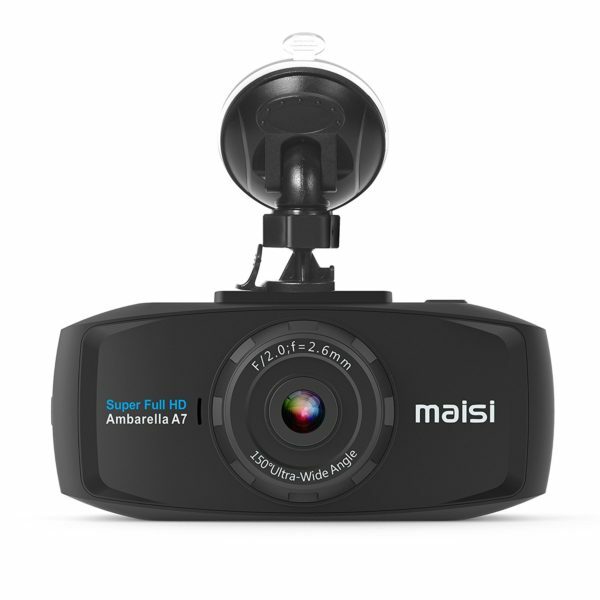 The 402G is one of the most expensive and highest level dash cams from Nextbase, and the difference in quality is instantly noticeable. 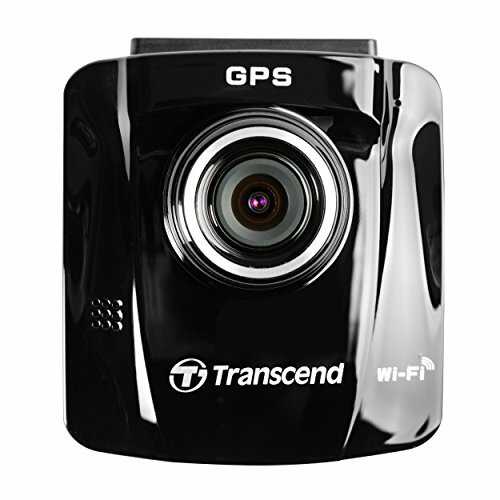 With a wide array of advanced features, this camera will cover the needs of any driver. 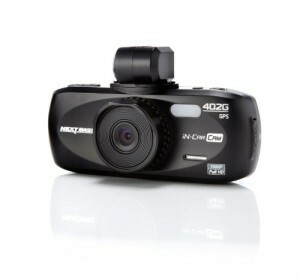 For these reasons, it is no surprise the Nextbase 402G received the award for best dash cam in the UK from Which? in both 2014 and 2015. 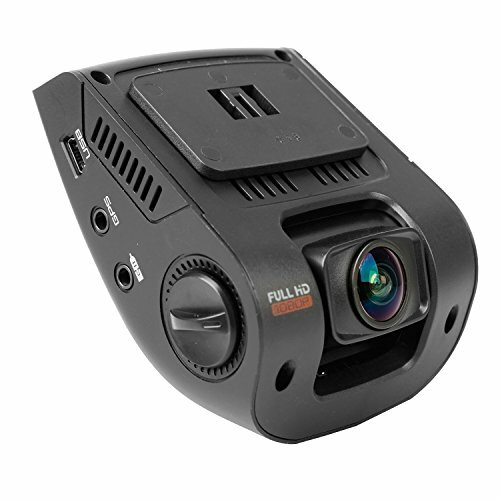 This camera is very quick and easy to set up, with an easy to install mount. Recording will begin as soon as the ignition is started, and this will continue in 5 minute loops. In the event of an accident, the G sensor detects sharp or unusual movements and locks the files away so they can’t be overwritten. The Wide Dynamic Range does a good job of handling extreme lighting conditions, from night recording to bright sunlight. It is possible to playback video on the camera, and this is made easier by the clear 2.7 inch LED screen. If you find yourself distracted while driving, the screen can be set to turn off after a short amount of time. By default the screen will show you information such as your current speed, but this can be disabled in the settings. The GPS feature is fantastic for accurately determining your location throughout your journey, and can be very important in the event of a crash. All of this information is easy to view on both PC and MAC. 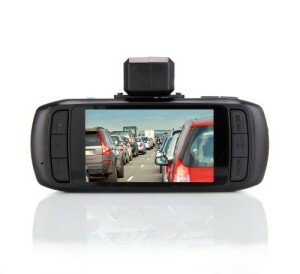 There is a parking mode on the camera, but this requires a constant live connection. We advise unplugging the camera after you turn the ignition off as this can drain the battery of some cars. It is important to purchase a Class 10 UHS-1 card to store the footage. We recommend the Kingston 32GB Memory Card. 9.5/10 – This top level camera is certainly one of the best in its price range. 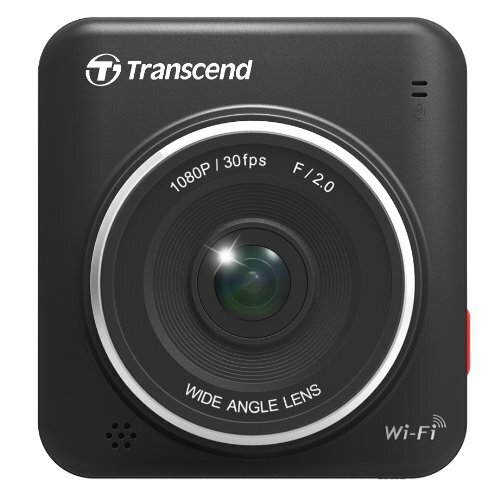 If you are looking for a reliable and high quality camera with a wide range of features, this is the camera for you. 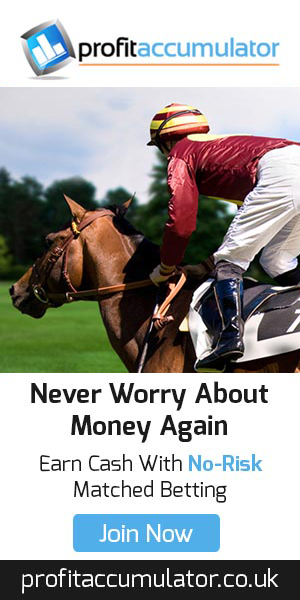 4.6/5 – With around 1300 reviews you can guarantee this product offers fantastic value for money.